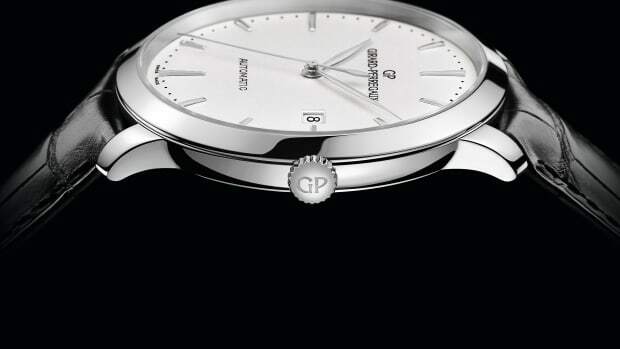 Girard-Perregaux is refining its WW.TC complication with a new version that brings the functionality to the 1966 model. 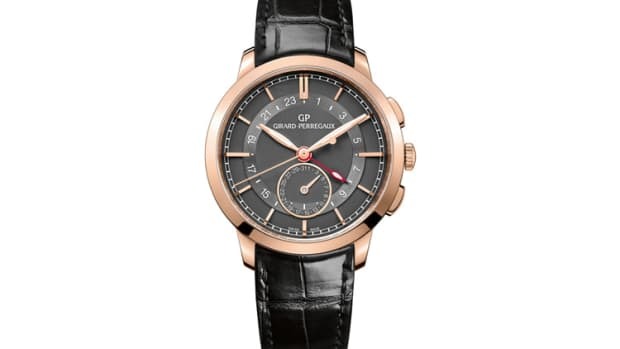 Standing for World Wide Time Control, the watch is operated by using the unique dual-crown system that has the 9 o’clock crown dedicated to adjusting the home city while the 3 o&apos;clock crown adjusts the hours and minutes while also automatically synchronizing the 24-hour disc. 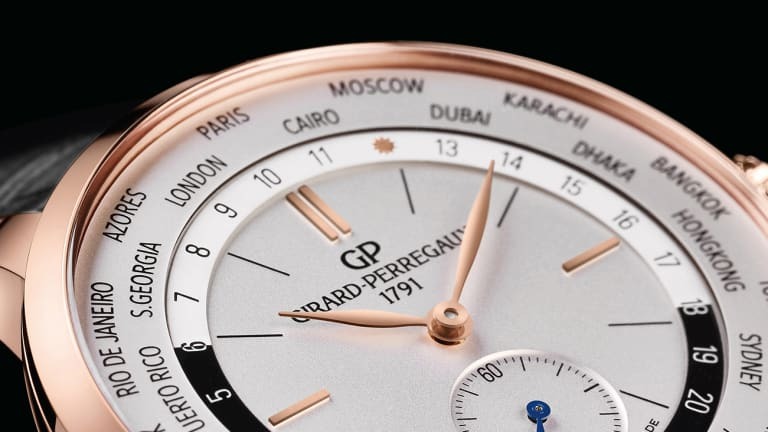 The 40mm case comes in a choice of steel or 18k pink gold and that houses the company&apos;s GP03300-0022/0027 movement. 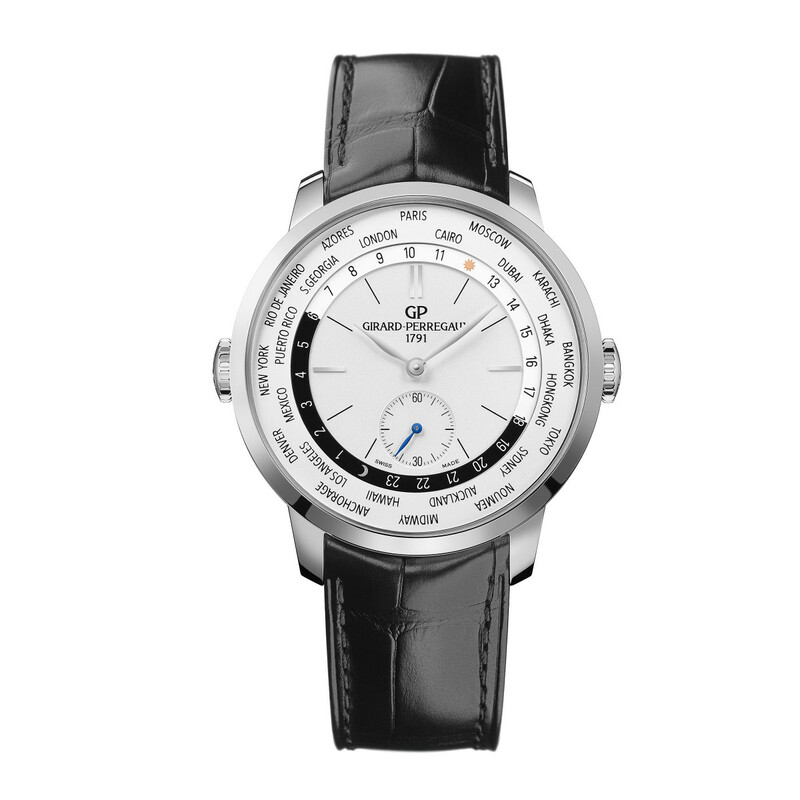 That automatic movement features 248 components, which all work together to prove the clock and worldtimer functionality and has a power reserve of 46 hours. 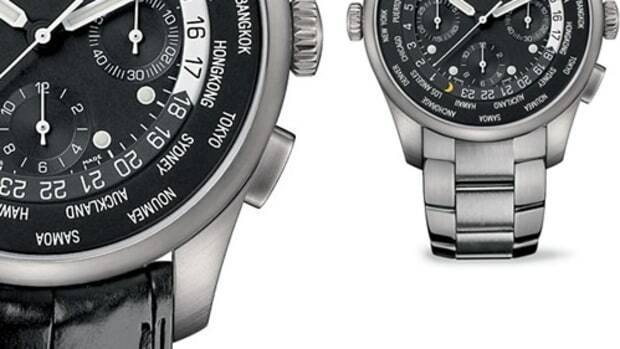 Bracelet choices include alligator leather or a metal bracelet on the steel model. The 1966 gets its first steel edition.